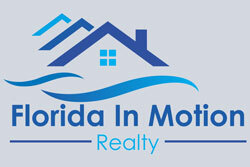 Home > New Vacation Home Community! A new vacation home community with single family homes and townhomes coming in early 2015! Pulte Homes will start construction on the new site to feature 600 new homes, just minutes from the Disney Theme Parks. Due to the growing demand in the vacation rental market for homes with more bedrooms the single family homes will feature homes with six to nine bedrooms, and the townhomes will offer four and five bedroom units. 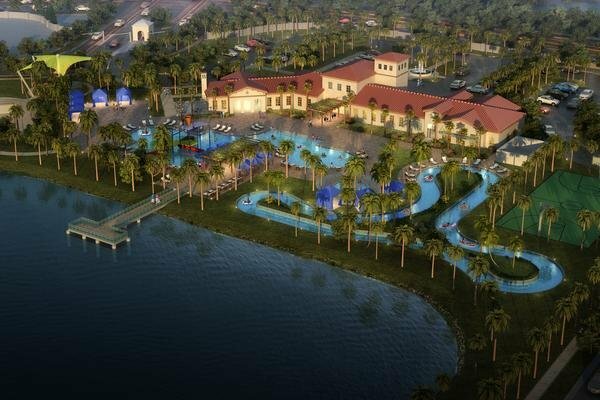 The state of the art resort style community will feature a guard gated entry, resort style pool with a lazy river, pool side tiki bar, multi-purpose sport courts, volleyball courts, along with a fully equipped fitness center! The community will cater to both the full time resident as well as the short/long term renters.